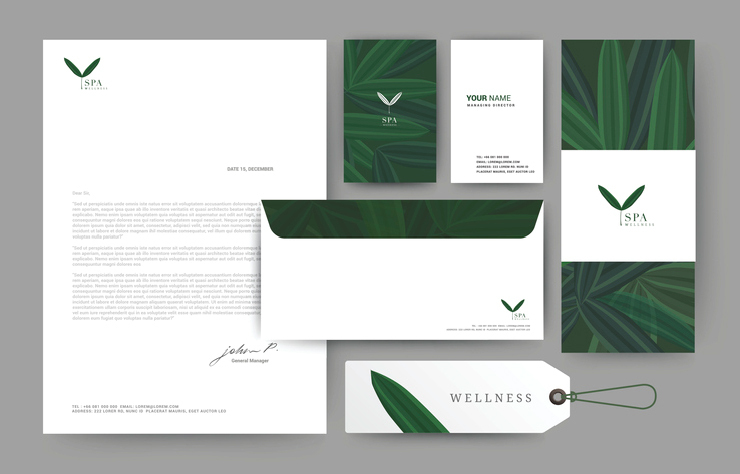 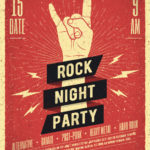 5 Elements of Stunning Letterhead Design - PrintWorks & Company, Inc.
Everyone agrees that there’s a huge difference between a typed letter on a bland white page and one aligned smartly on a beautifully designed letterhead. 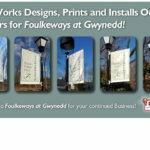 PrintWorks Designs, Prints and Installs Outdoor Banners for Foulkeways at Gwynedd. 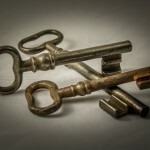 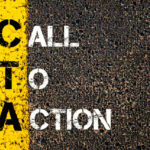 5 Design Tricks that Command Attention! 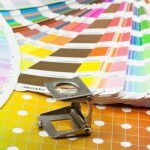 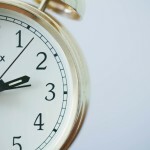 Is It Time For Your Business To Rebrand?